VintageVixen.com Vintage Clothing Blog: Happy Sweet Sixteen! 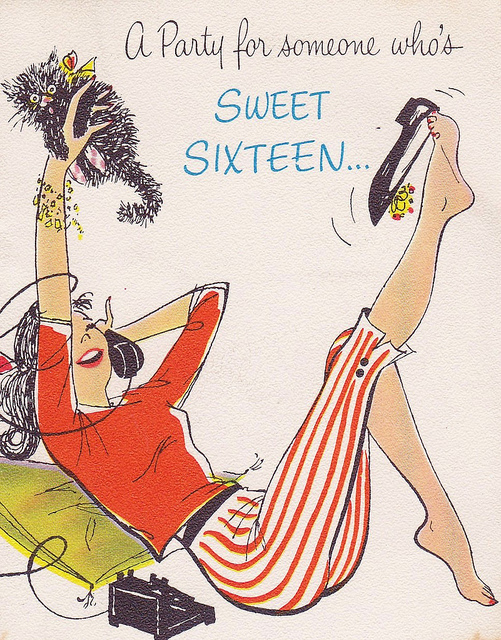 Come celebrate with Vintage Vixen! We're having a party for our 16th birthday with a big vintage clothing sale. Enjoy 16% off everything for a limited time. No code is needed, and your discount shows automatically at the last page of check-out.